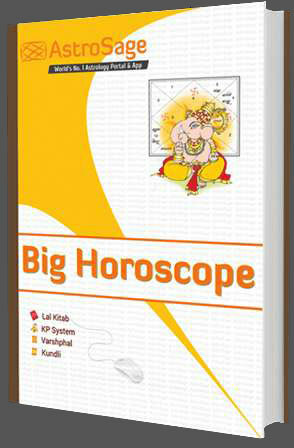 Choghadiya is a muhurat or auspicious time in Astrology. It is used to perform any auspicious task in Hinduism. People do see Muhurat before commencing any Puja or auspicious work. You need to check atleast Choghadiya in order to perform any auspicious work if you do not wish to see proper Muhurat. It is used mostly in western states of India. It is used especially in purchase and sale of assets. Chogadia Muhurat depends on the sunrise time. Hence, we usually find the difference in this time for every region or city. You can easily find it in Hindu Panchang Calendar. Check choghadiya today to know about auspicious muhurata for today in your city. In Hindu Calendar, it is basically a system of evaluating good and bad moments. 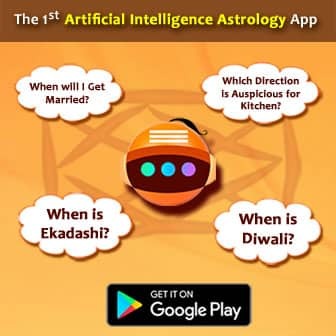 It can also be understood by the means of astrology, which shows the celestial condition for 24 hours of any day depending on stellar and vedic astrology. Let's suppose if you wish to commence any good and auspicious work, it will be good to use choghadiya muhurat for the same. A day contains 24 hours and is divided into 16 parts in Chaughadiya. Eight muhurats belong to day and eight muhurats for night. Each Muhurat is divided into equal time intervals i.e. one and a half hour. There are basically 112 Muhurats in every week including days and nights. You must have the knowledge of Muhurta while worshiping during day and night times. Chaughadiya Muhurat is important when going on a certain journey or carrying out special and auspicious work. 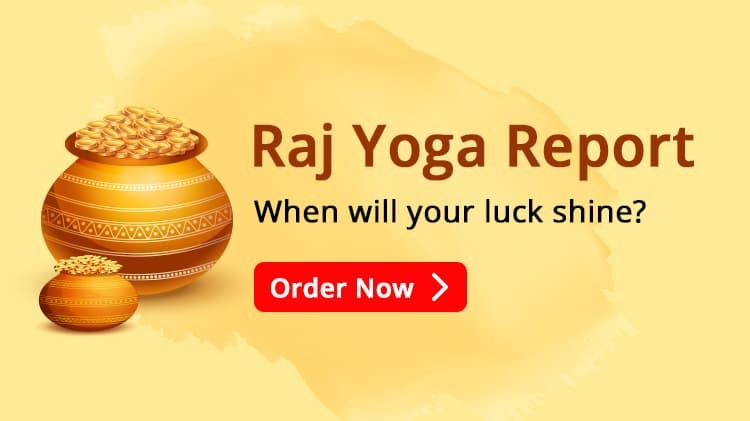 It is believed that if any auspicious work is performed during auspicious time frame, it gets better results. The word Choghadiya comprises of two words, named as "Chau" and "Ghadiya". Chau means "Four" and "Ghadiya" means "Time". Ghadia is also known as "Ghati". Therefore, "Choghadiya" is also known as "Ghati". In ancient times, the Indian time was different from today's time representation. People used to check "Ghati" instead of "Hours". If we compare both time formats, then 60 ghatis and 24 hours are both same in unit. However, there is one difference still occuring in evaluation i.e. the day starts from 12:00 AM midnight and ends also at 12:00 AM next midnight. According to Indian time format, the day begins with the sunrise and ends at the next sunrise. Each Chaughadia is of 3.75 ghati, i.e about 4 hours. So if we look for a day, there are 16 Chaughadias. Day Choghadiya: It is basically a time between sunrise and sunset. 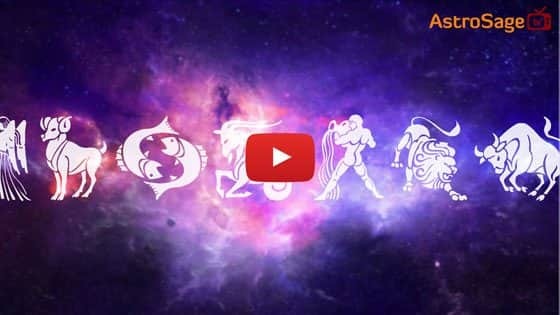 Amrit, Labh, Shubh and Chal are considered as auspicious. Amrit is considered as best choghadiya whereas Chal is good. On the other hand, Rog, Kaal and Udveg are considered as inauspicious muhurats. We do avoid inauspicious choghadiya while performing any good task. We have described below the Day Chaughadia Chart for your better understanding. Night Choghadiya: Night Choghadiya is a time between sunset and sunrise. There are 8 Chogadia in night. The results obtained for Night Chaughadia are also same as Day Chaughadia. We have again described below the Night Chaughadia Chart for your better understanding. It is totally different for everyday. For Day Choghadiya, we need to calculate the time between sunrise and sunset and divide it by 8, which is 90 minutes. Hence Choghadiya is very important in order to find the special time interval to perform any auspicious task. It is good if you check Choghadiya today while performing any special activity to obtain maximum output.